FINE DRAGON is a manufactory with high quality products and good customer service. 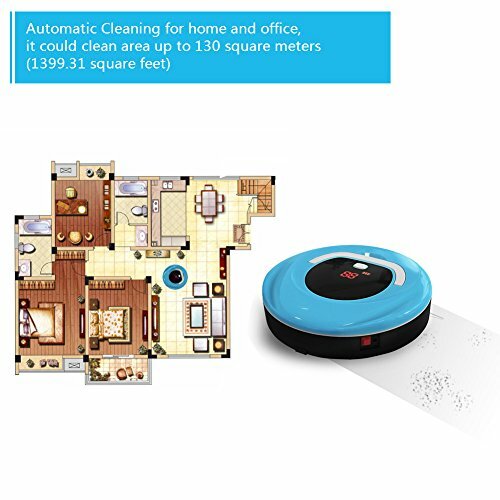 Our product lines consist of many categories of household including cordless electric floor cleaner, window cleaner, kitchen & bathroom cleaner and more. We have successfully launched our products in over 30 countries. 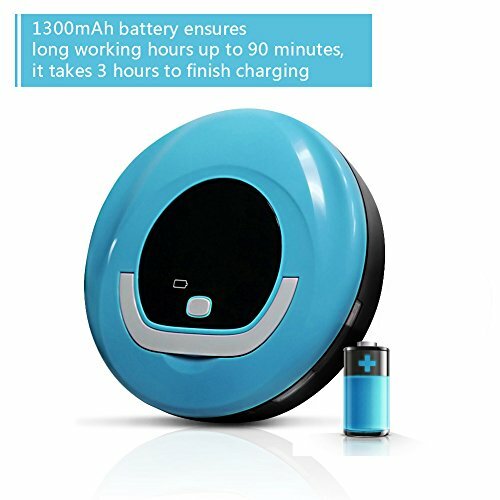 •This electric sweeping cleaner is designed especially for household using. •Easily to learn and operate. Just press the power button lightly, then the cleaner will get down to clean at once. 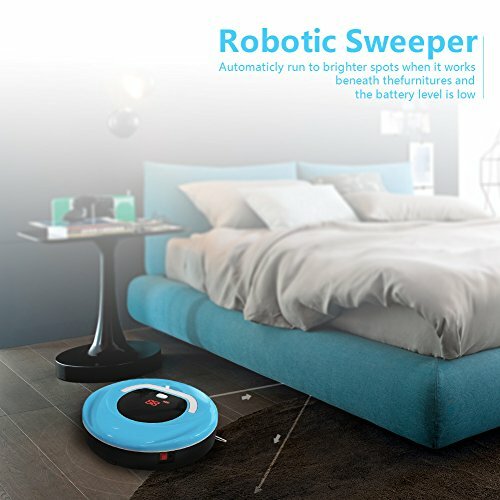 •Relieving you from the heavy housework and help you create more rest time. •Suitable for hard flat floor, cement, ceramic tile, hardwood floor, etc. A very good housework helper for you. 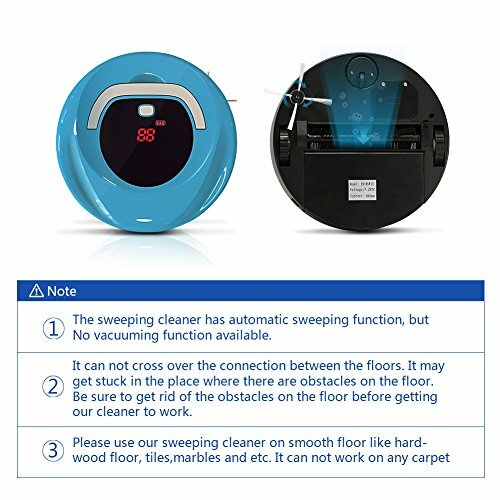 - The sweeping cleaner has automatic sweeping function, but No vacuuming function available. Please use our sweeping cleaner on smooth floor like hardwood floor, tiles, marbles and etc. It can't work on any carpet. 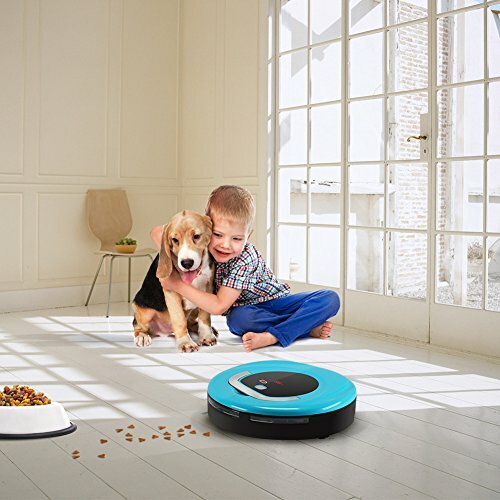 - The robot cannot climbs over objects, so it cannot transitions from floor type to other floor type (eg. from hard floors to carpet). It may get stuck in the connection slope between different floor types. When it comes to the connection, be sure to help it cross. 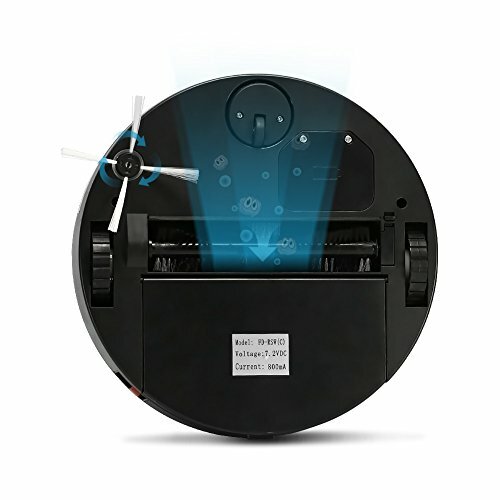 Robotic cleaning and easy using : Motorized automatic sweeping and cleaning with low noise mute technology. 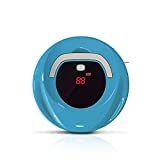 Ideal for pet hair,dirt,debris,ashes and more. Versatile & high clean ability : With powerful dual rotating brush, its clearing efficiency is up to 95%. Infrared induction: Infrared induction to wall and furniture and turn direction in advance. But it without cliff sensor so it can not detect the stepdown stair! 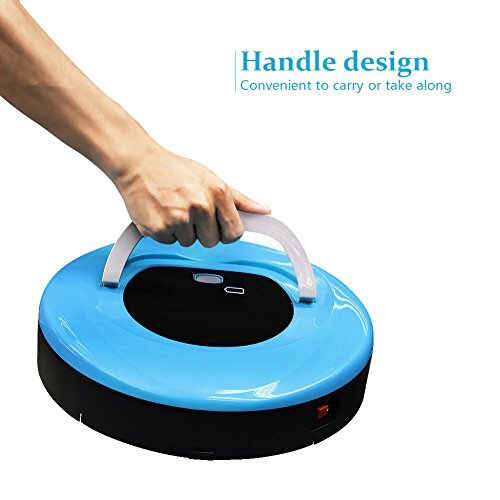 Portable handle & Slim Design: Fashion and pretty appearance with portable handle convenient and easy to carry or move. 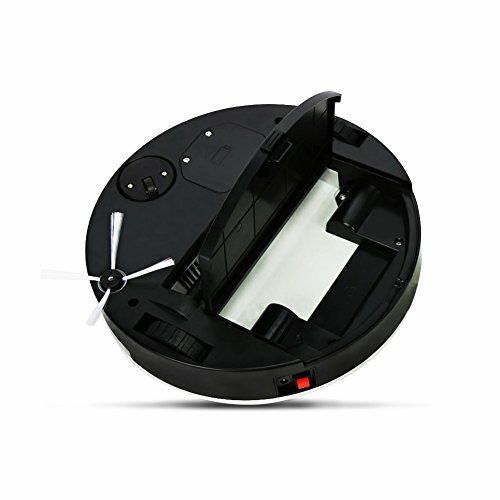 The ultra slim design make it can clean the rubbish or dust under furniture of height of 66mm. 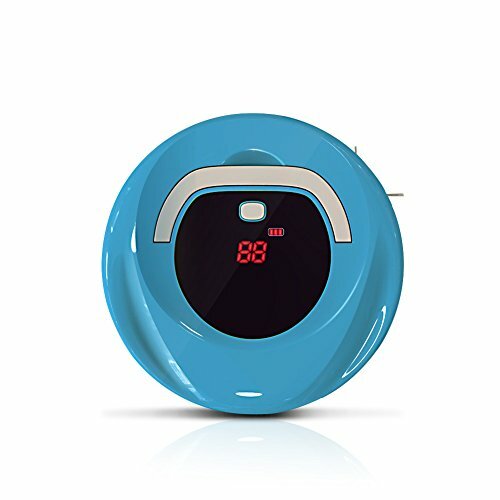 It can only work on hard flat floor such as hardwood floor, tiles, marble and can not work on carpet. Also it can't climb over the gaps or slope between the different floor types.